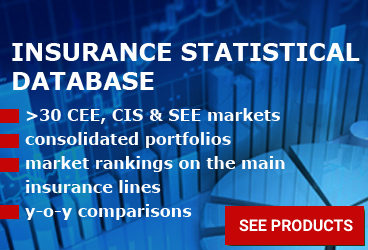 At the end of March 2016, the Kosovo insurance market totaled EUR 18.50 million - 2.56% more y-o-y, according to the market statistics published by the Central Bank of Kosovo - CBK. 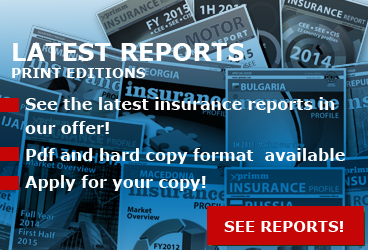 During the reported period, claims paid by insurers totaled EUR 8.20 million, down by 8.71%. 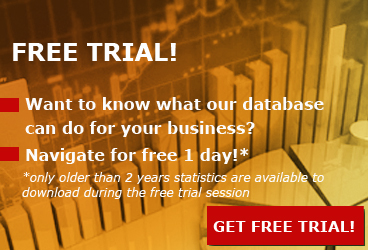 Per lines of business, the Motor TPL classes dominate the aggregate GWP portfolio accounting for 56.66% of total. Of this figure, the Domestic Motor TPL policies accounted for 51.65% (or EUR 9.56 million), while the Border policies generate about 5% (EUR 0.93 million) vs. 11.91% (EUR 2.15 million) in Q1 2015. It is worth mentioning that due the impressive decrease in GWP reported by the Border policies (-57% y-o-y), the share of other voluntary classes in total GWP increased from 39.25% (in 1Q2015) to 43.34% in 1Q2016. During Q1 2016, Kosovo insurers issued a total of 173.93 thousand policies - of which only 79.36 thousand were Domestic Motor TPL policies and 40.67 thousand - Border policies. 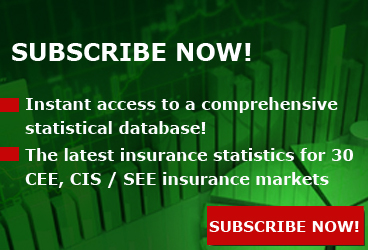 Access www.xprimm.com and download the 1Q2016 Kosovo insurance market statistics.